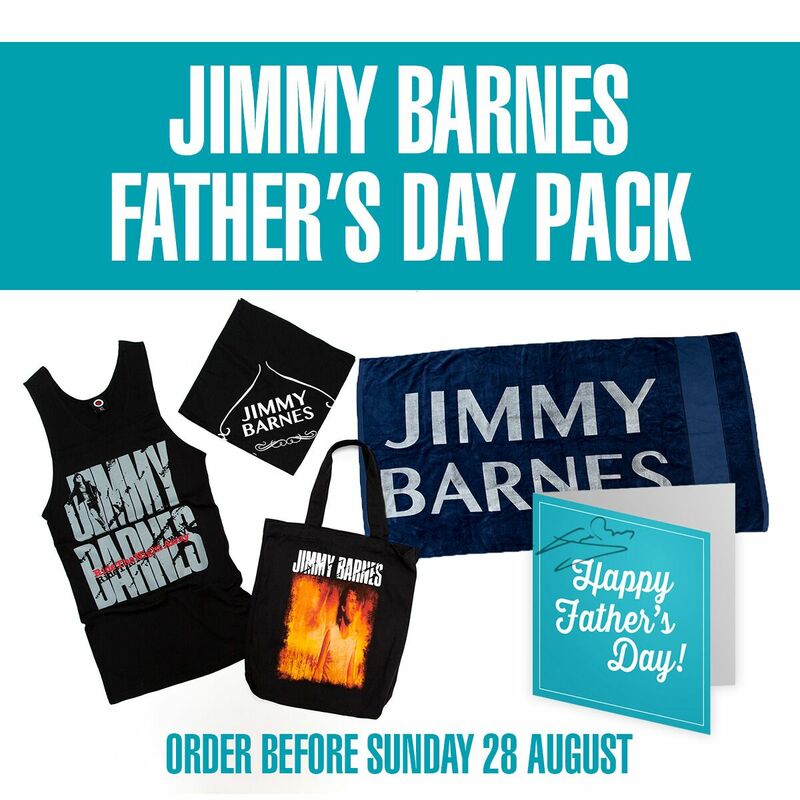 We’ve put together a Father’s Day pack on the JB online store and i’ll be personally signing cards for those who purchase a pack for their dad. As a gift from us to you, we’re also going to include a free upgrade from regular parcel post to express post so you can get your pack in time for Father’s Day (NB: select regular parcel post when you order). The pack in includes a Ride The Night Away singlet. 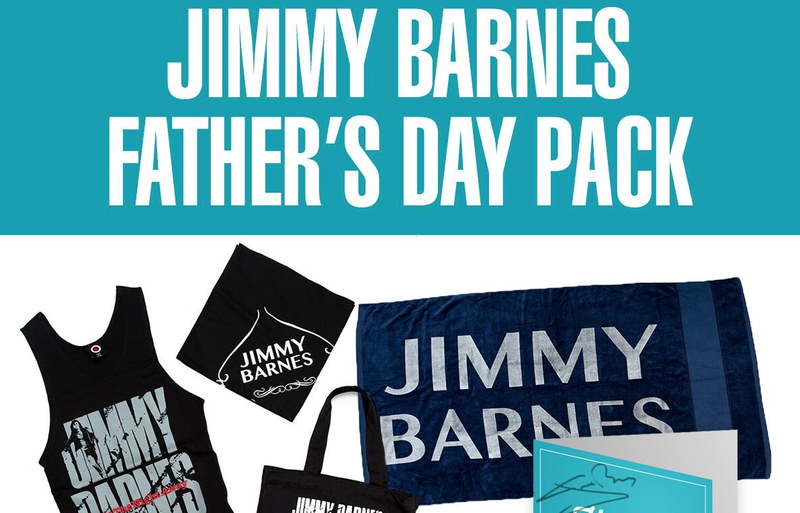 a bandana, a beach towel, a Working Class Man tote bag, and a signed Father’s Day card. Orders need to be placed by 11pm Sunday August 28.